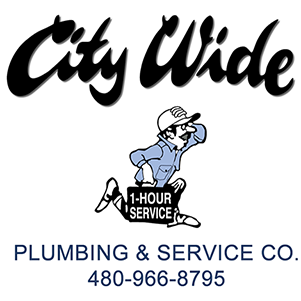 Click here or the image to enlarge and then click file and print to print your coupon. 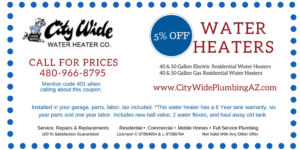 Save 5% on your next water heater. Installed in your garage, parts, labor, tax included. *This water heater has a 6 Year tank warranty, six year parts and one year labor. Includes new ball valve, 2 water flexes, and haul away old tank.